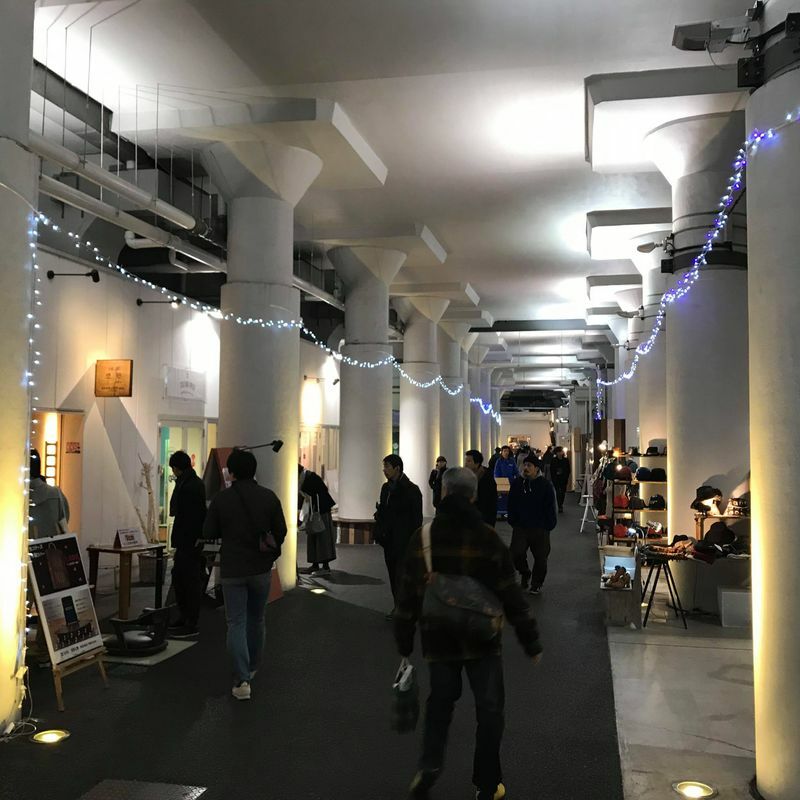 Under the railtracks between Okachimachi and Akihabara station you can find a small shopping paradise for Japanese handcraft lovers. 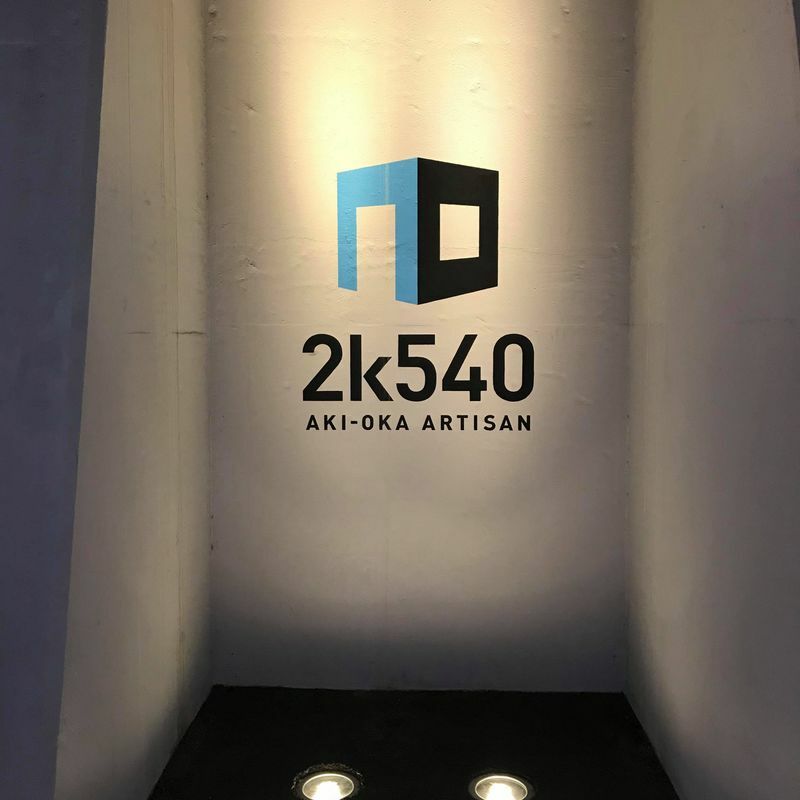 TheTokyo artisan´s street: 2k540 Aki-Oka is directly under the rail tracks in a very white bright design. All the columns of the rail tracks gives the street a very urban unique style. You can find aroud 50 diffrent handcraft stores and also some restaurants and cafes at that area. All stores are handcraft stores from Japan which have many great products like ceramic, wood clocks or bags. 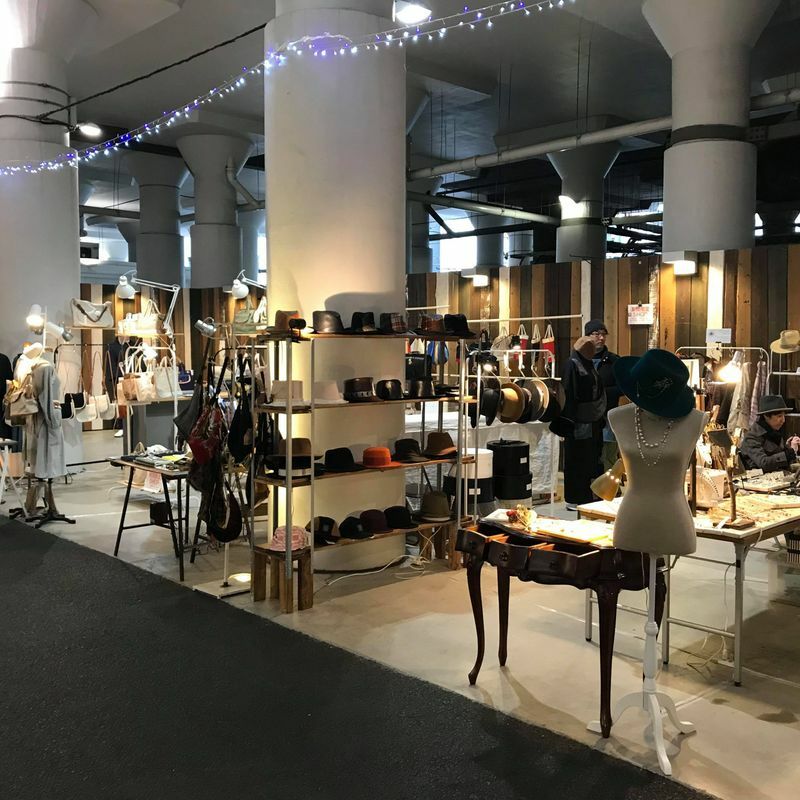 If you are interessted in Japanese designs this might be the right place for you. Even all products are a litte bit price it is very nice just to walk around and take a look of all the interestings store or just have a coffee at the IRONCafe. 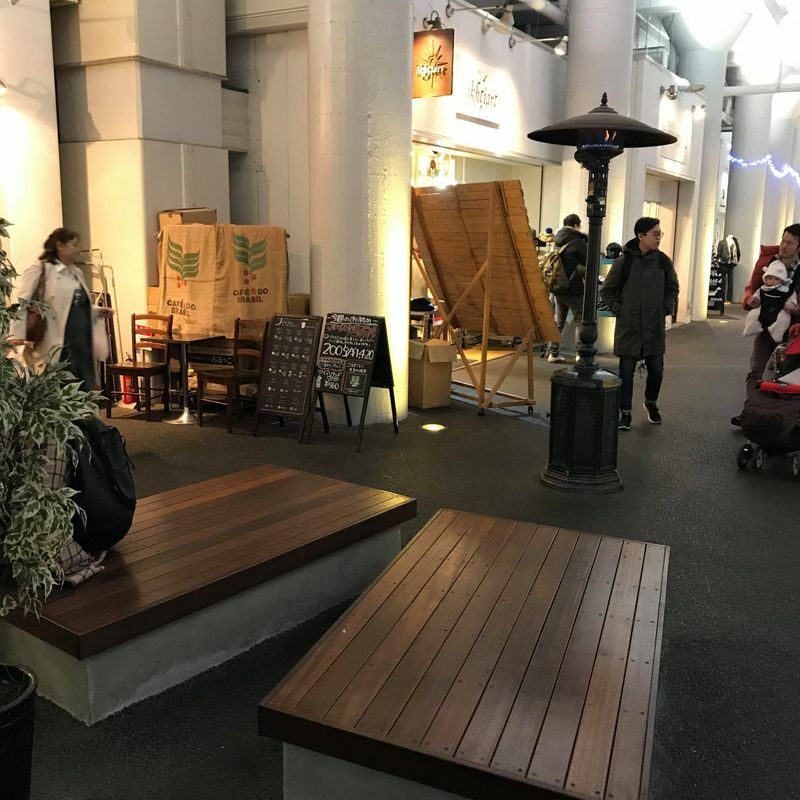 I also liked very much, that you can find so many benches and chairs in front of the stores, which are very nice for a small break and to enjoy the atmosphere.